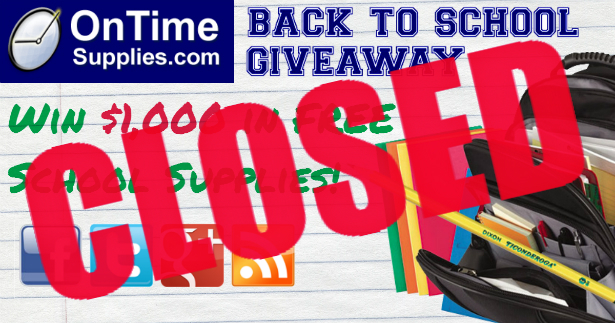 The 2014 Back to School Giveaway is closed! Thanks to the hundreds of teachers and parents who participated and made this one of our biggest Giveaways yet! And big, big thanks to the folks at Rubbermaid Commercial and Avery for supplying so many of the great prizes in the $1,000 prize package. Congratulations Kelly! We’ll contact you shortly to set up delivery of your prizes. Thanks again to all the participants. We loved reading your shout-outs to great teachers! I recommend everyone check out the giveaway comment thread and read all the love and inspiration. And remember, you can buy all the great prizes in the prize package, as well as all your other school and classroom supplies, at OnTimeSupplies.com. 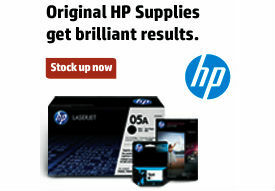 We offer some of the best pricing online, including great bulk order discounts, as well as speedy same-day shipping.